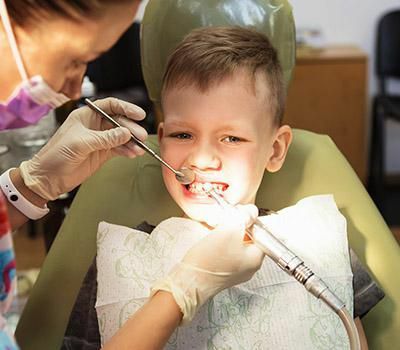 Dental emergencies occur without a warning. Most people panic when they have a dental emergency, which is natural. But the best thing to do in such situations is remaining calm and getting the help of a dentist. The sooner you get your emergency treated, the better. Dental emergencies can be classified into two types, visible trauma, and internal pain. 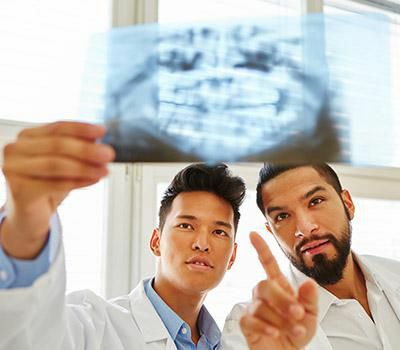 Visible trauma is a physical injury to the teeth, gums, lips or tongue that happens due to a fall, a hard blow to the mouth, a sports injury, etc. 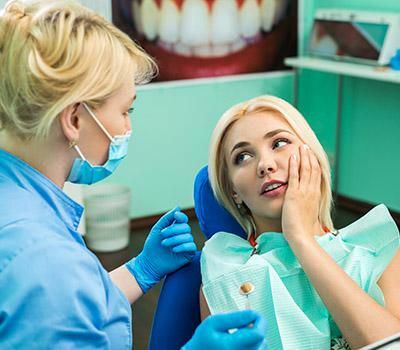 Internal pain is when any part of the mouth starts aching all of a sudden, which can be the cause of underlying cavities, dormant infections, failed restorations, etc. Knocked off tooth: A knocked off tooth is usually broken at the gums. It can be painful as the nerves inside the tooth would be disturbed. It is best to use a gauze to control the bleeding and an ice pack to alleviate the pain and swelling, if possible. Get in touch with a dentist within an hour of the incident. 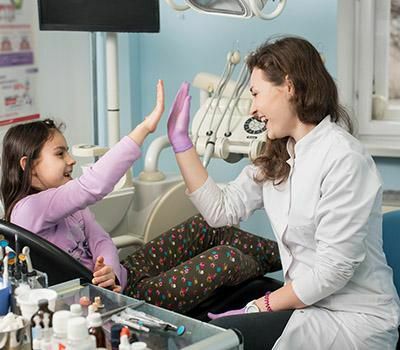 Cavities: Cavities are apparent and must be treated at an early stage to avoid tooth extraction. 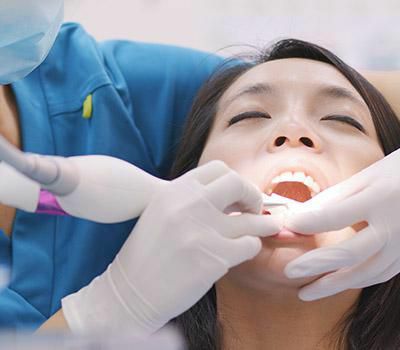 But in certain cases, underlying cavities go unnoticed and would cause serious pain when they advance. In such cases, a pain-relieving medication would be administered and the decay would be treated. Sports injuries: Sportsmen often face mouth injuries due to a fall or when a sports equipment strikes them in the mouth. 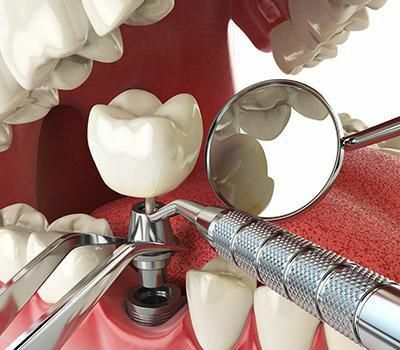 This could result in cracked teeth, chipping, injury to the gums or even a broken tooth. 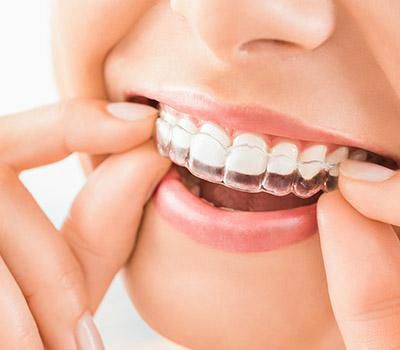 The condition could get more complicated in case they have braces on. 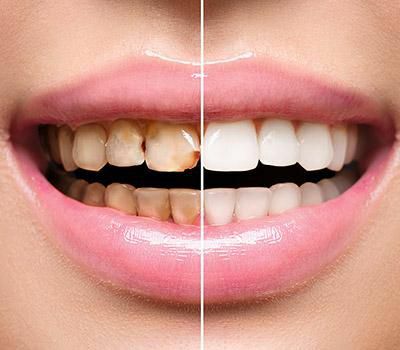 Failed restorations: Sometimes, a poorly finished restoration, such as a filling, bonding or a crown, could fail and put the tooth at risk. 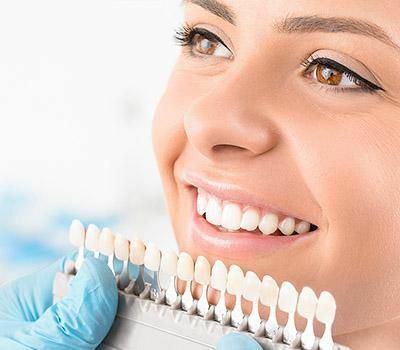 Seek attention from our highly trained dentists to handle such situations at the earliest. The most important thing to do during a dental emergency is visiting the dentist immediately. The condition of the issue could escalate quicker than you expect, thereby making the damages irreversible.